Crafty Manolo » Happy New Year from Crafty Manolo! 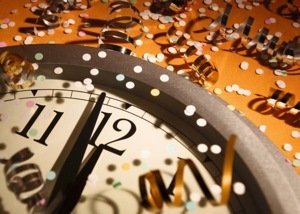 « Quickie Question: How Was Your 2011 Crafting Year? This entry was posted on Saturday, December 31st, 2011 at 8:30 am by Twistie and is filed under Holidays. You can follow any responses to this entry through the RSS 2.0 feed. Both comments and pings are currently closed. You have become my favorite in the Manolosphere because most every day, you post something interesting. Thanks for that! Wow! Thank you, Annie! That really makes my day.